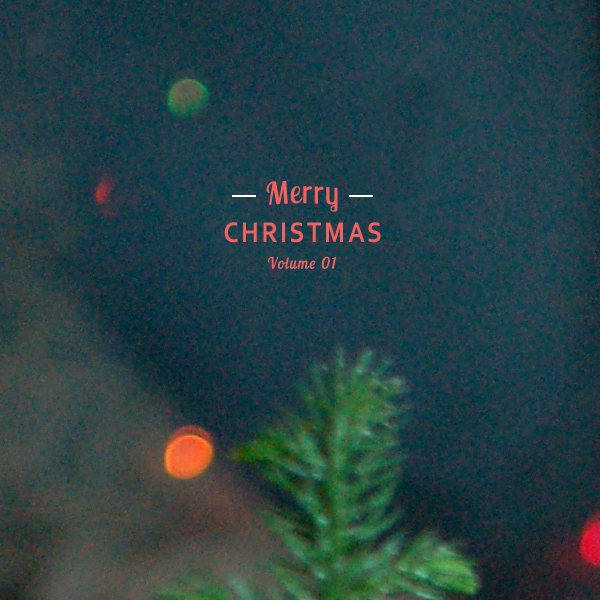 Listen here on grooveshark: Merry Christmas, Volume 1. Oh I love michael buble's christmas album! I am listening to this at work now :) nothing like getting through friday with some christmas songs! I love the Nutcracker suite, too. :) So happy you included it. Glad to see Coldplay in there! Mele Kalikimaka is one of my favorites! 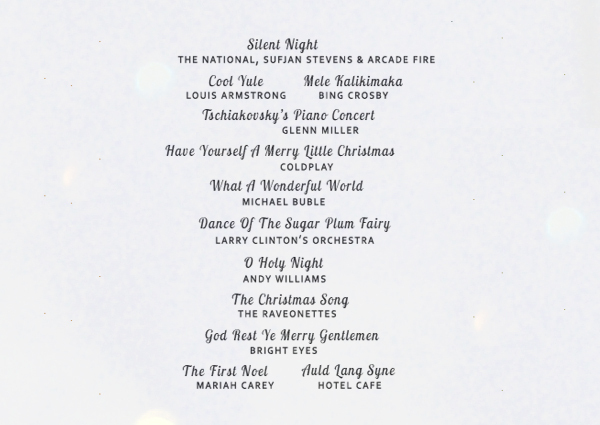 Latest fav (from last year) is the She & Him Christmas album, but I'm a sucker for classics too. So many of my favorites and some new to check out! YAY!